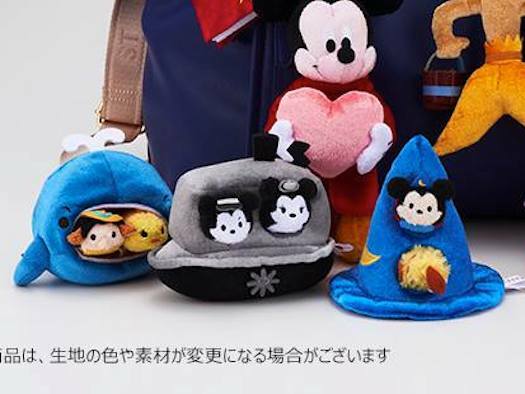 In a surprise move, Disney has released many of the D23 Expo Japan Tsum Tsum items at select Disney Stores and Online in Japan. The sale will last until Nov. 20 at Disney Stores in Japan and Online at Disney Store Japan. Included in the release are all three Tsum Tsum sets, Keychains, the D23 Tsum Tsum mug and the Tsum Tsum Face towel. If you live in Japan, be sure to visit your local Disney Store very soon or be sure to order any of the Tsum Tsum items by clicking here. 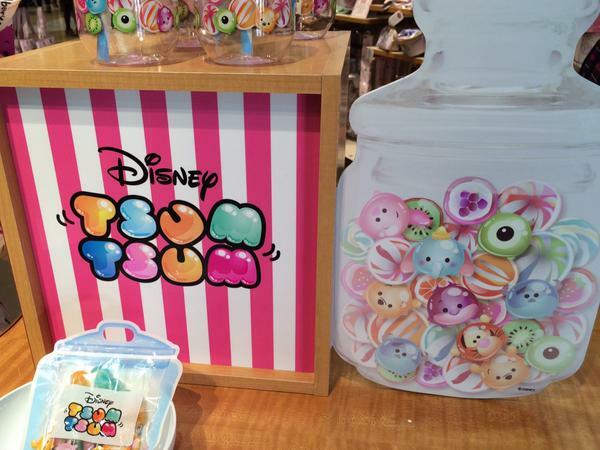 Below is a look at all of the D23 Expo Tsum Tsum Merchandise. Previews of the new Candy Themed Tsum Tsum Merchandise at Disney Store Japan New D23 Expo Japan Disney Princess Tsum Tsum Set Coming Soon! 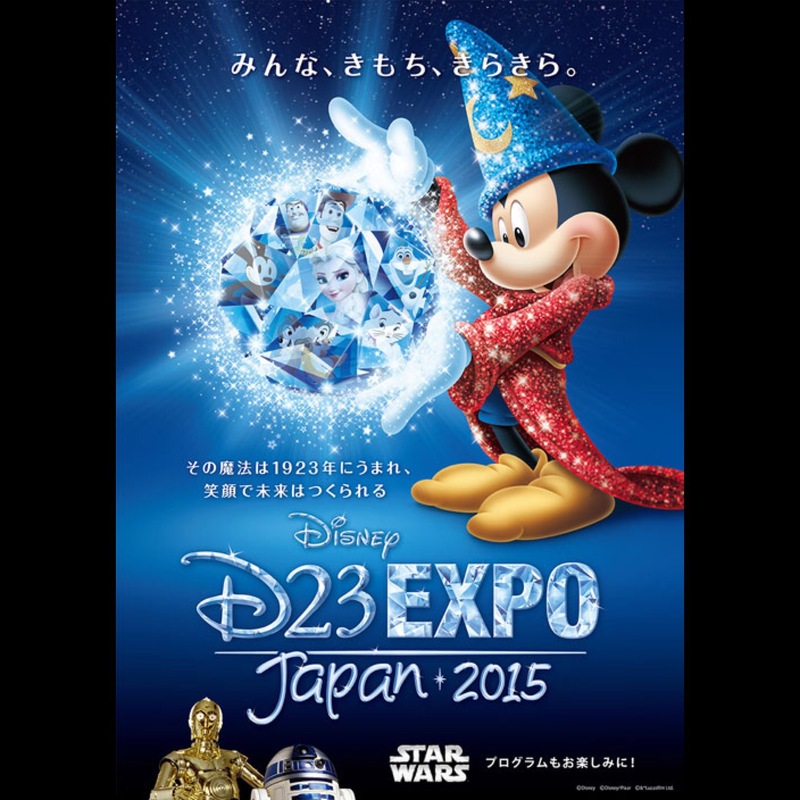 First Look at the Upcoming D23 Expo Japan 2015 Tsum Tsum Sets Disney announces 2015 D23 Expo Japan to be held in November New 2018 D23 Expo Japan Kingdom Hearts Tsum Tsum Set Released! Easter merchandise has arrived at Disney Stores in Japan!